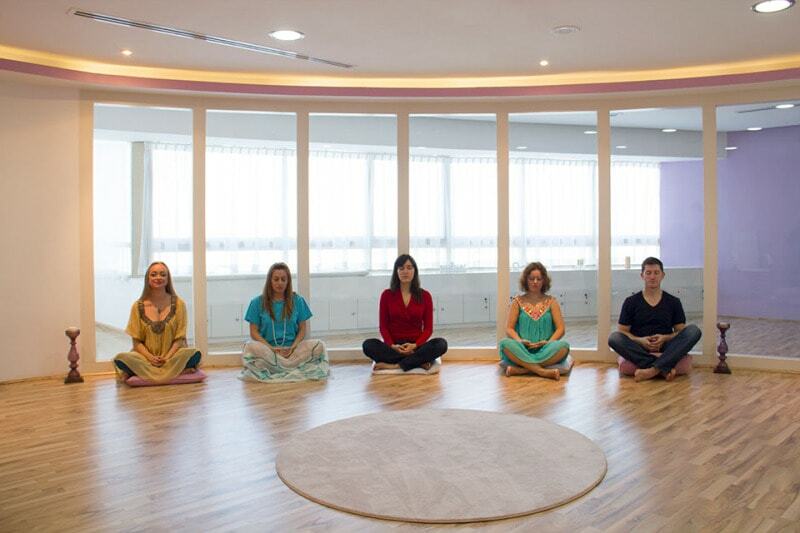 Millions of people practice meditation. The techniques of meditating may vary but the purpose remains same- peace, love, joy, healing, tranquillity, spiritual growth. Because of its popularity a lot of research is being conducted to study the impact of meditation on our bodies, specifically our brain. Sara Lazar is a neuroscientist at Massachusetts General Hospital and Harvard Medical School. She researched how meditation impacts our brain. The results of her study surprised her along with other researchers. 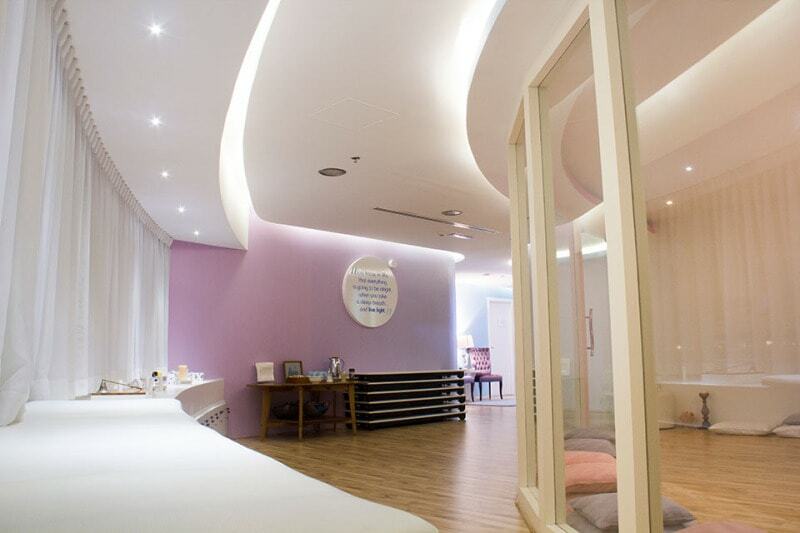 They did a comparative study on long term meditators and people who don’t meditate and compared their brains scans. 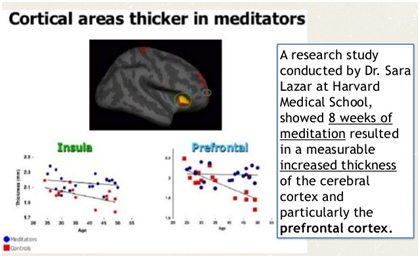 First thing noticeable was that the grey matter in the insula, sensory regions and frontal cortex was higher in meditators which means their senses were very sharp, memory and decision making skills better compared to non-meditators.in fact the size of cortex and its grey matter in 50 year old meditators was equivalent to as much as a 25 year old would have whereas we all know that our cortex shrinks and grey matter reduces with age as well. 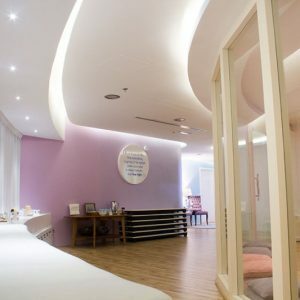 Overall the research identified significant brain regions to be more active, less stressed, calm, better memory and executive functions and aging to be slower. It also showed dense grey matter in regions of hippocampus, an area of brain associated with learning and memory, as well as in other areas associated with self-awareness, compassion, and reflection. We can safely say that meditation helps in reduced stress levels, better work- life balance, improved emotions, and better quality of life. Improved connection with self and others, deeper understanding of life. 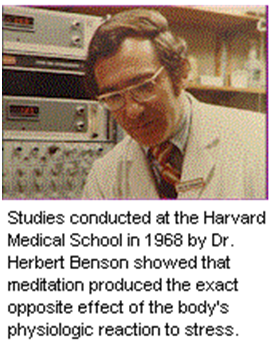 Meditation is a safe remedy for stressed based issues according tocardiologist Herbert Benson, MD, founder of the Mind/Body Institute at Harvard Medical School’s Beth Israel Deaconess Medical Center. 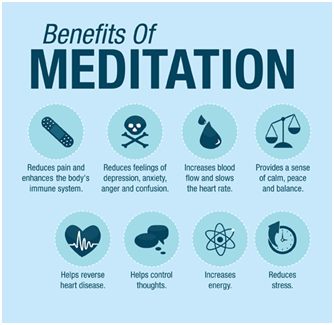 Meditation brings about a state of relaxation which in turn helps decrease metabolism, lowers blood pressure, and improves heart rate, breathing, and brain waves. 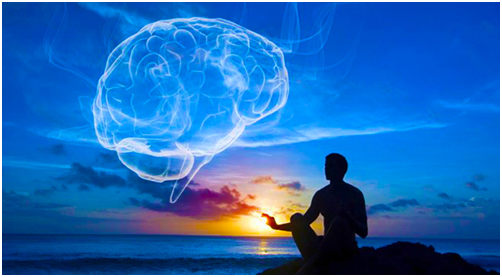 Other researches shows that meditation produces long-lasting changes in the brain activity in areas involved in attention, working memory, learning, and conscious perception. 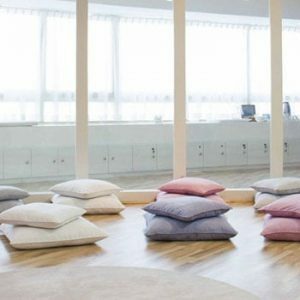 There are many types of meditation practices available but the foundation of each one stays the same- focussing on breath, calming the mind and body and going into a deep sense of relaxation. Through entering this state of relaxation we can achieve many beautiful things inside and outside us. Let’s all venture into this beautiful area of meditation and find outwhich type of meditation suits us.